The players of "The Elder Scrolls Online" will get the opportunity to get to know the advantages of ESO Plus in the coming days. Active ESO Plus users also receive additional extras. The event runs from 5 to 10 July. 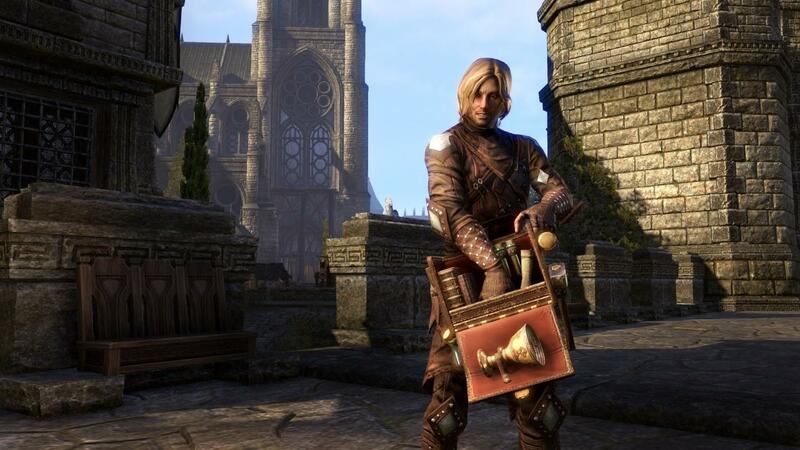 Bethesda executives have announced an ESO Plus Bonus Event, which offers special rewards for active ESO Plus members in the "The Elder Scrolls Online" period from 5 to 10 July, as well as a free trial for all other players. Full access to all DLC player extensions, including "Imperial City, Orsinium, Thieves Guild, Dark Brotherhood, and Shadows of the Hist," new zones, quests, dungeons and more! All players of "The Elder Scrolls Online" will be given the opportunity to get the free trial of ESO Plus without any obligations during the above period. The sample will be displayed in the Kronen-Shop display box, where it can be activated and used immediately. Log in to "The Elder Scrolls Online"
Select the "ESO Plus Free Trial"
Morrowind is here on The Elder Scrolls Online! Just fill your bank with enough money and get the necessary weapons and gears to benefit the most from Elder Scrolls Online. Make sure to gather enough ESO gold to enjoy yourself in the new content. Besides, you should read more to learn some useful tips on The Elder Scrolls Online: Morrowind.